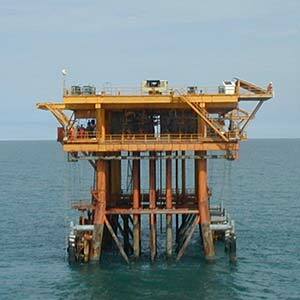 The client operates a number of oil and gas fields on the Norwegian Continental Shelf. As an operator, the client is responsible for reporting well data to the Norwegian authorities within six months of a well being drilled. This deadline was often missed and the data reported was often incomplete. The client deployed Flare’s Tracker system to manage this well reporting activity. Flare analysed the reporting requirements and the data types that the authorities expected. Flare Tracker was then configured to track each data type and to issue warnings if the deadline for reporting to the authorities was approaching. The client avoided the penalties associated with missed reporting deadlines and the client’s reputation was enhanced.